Last week I got exciting news, one of my images was selected by one of the leading dog magazines, “Dogs Today” to be published in their “Best Dog Photographers in the World” section. I knew that they were going to be using an image but had no idea which of the images I had sent they had chosen. 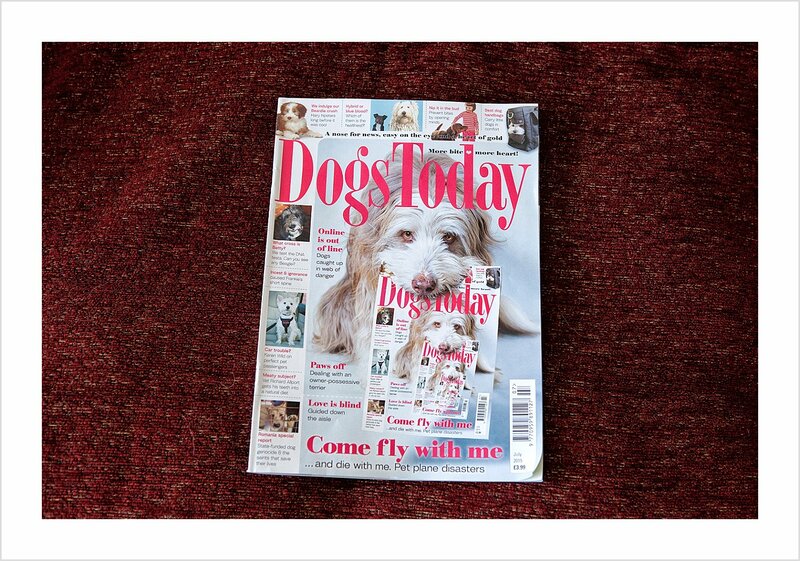 They kindly sent me a copy of the magazine. 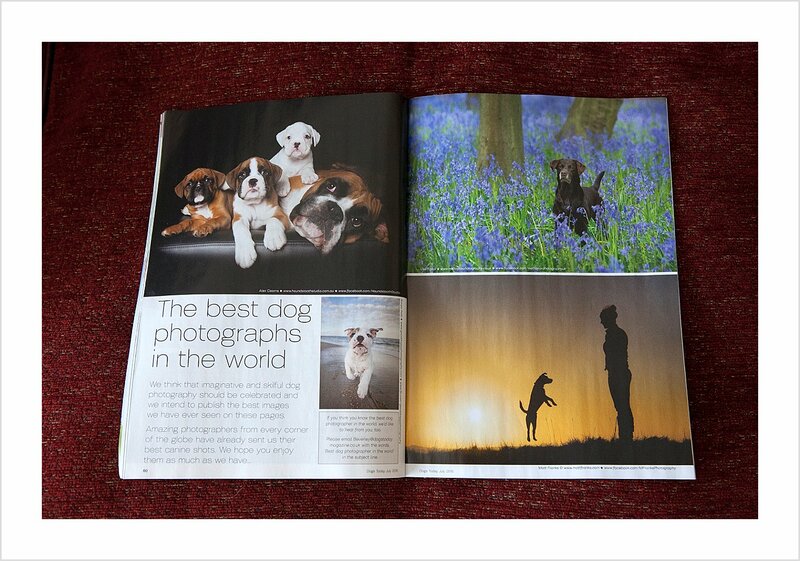 I had asked permission to use the photographs and the owner of the dog that got featured had come the day before the magazine arrived for her viewing. 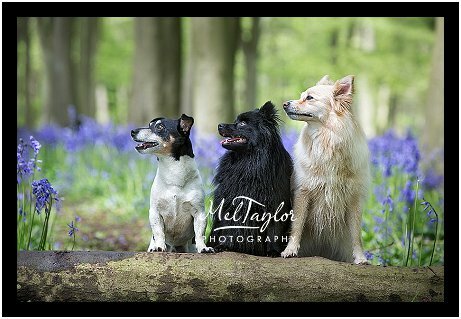 The image was taken during one of my recent facebook Pet Portrait Promotions that turned out to be very popular and I had great fun with lots of dogs and got some stunning images. 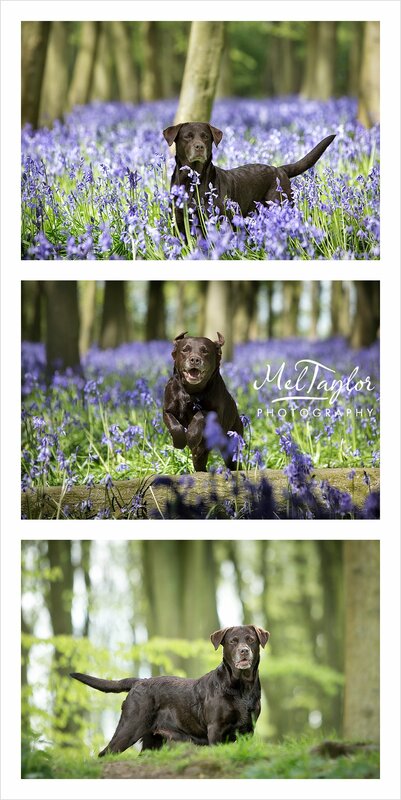 This gorgeous chocolate lab came for a photo shoot with her equally gorgeous daughter a golden lab. Both dogs had lovely temperaments although not overly keen on sitting together for a joint photograph. However with a litte bit of perserverance we got there. I particularly like the head tilt in this one. I try and make my dog shoots fun for both owners and dogs so in between asking them to pose for us we get to play a little and I just love capturing natural shots. The woods are a great place to shoot. 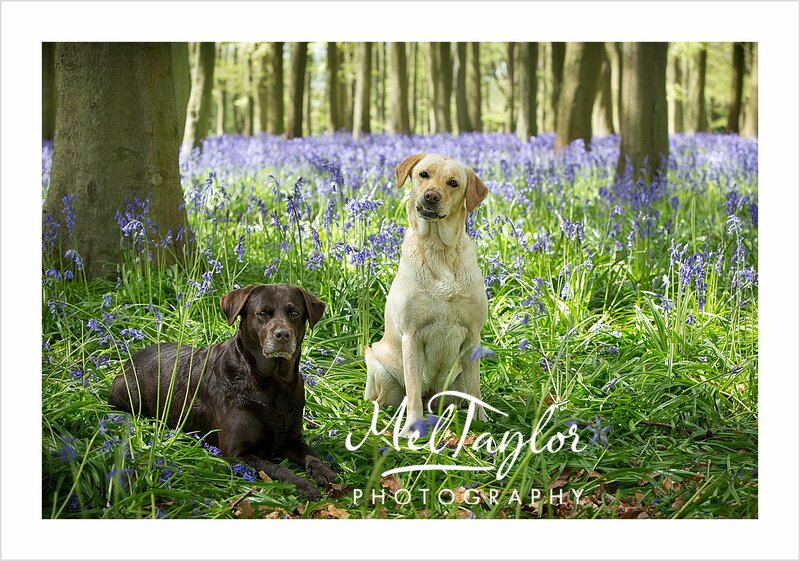 The bluebells are stunning and there are also lots of other places to take nice images. 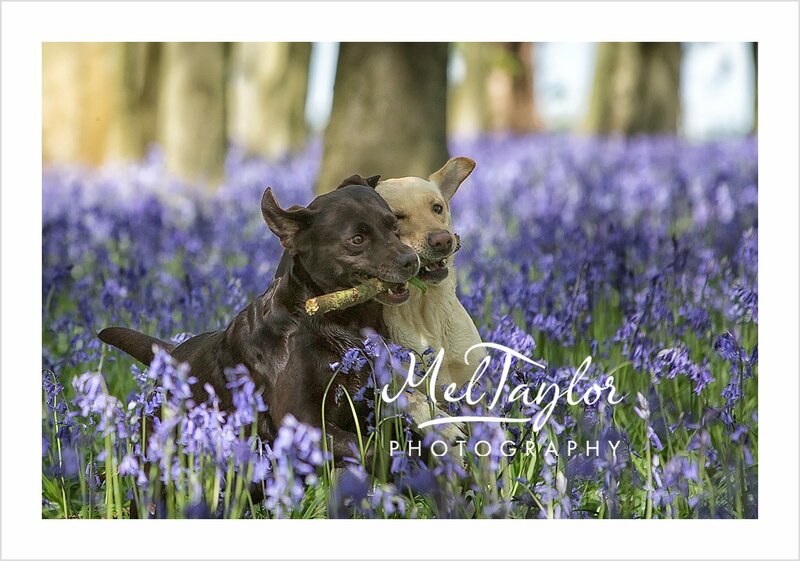 If you are interested in booking a Portrait session for your dog then please do give me a call. 01235 763359 Thank you for reading my post. Paws in the Park Event…. 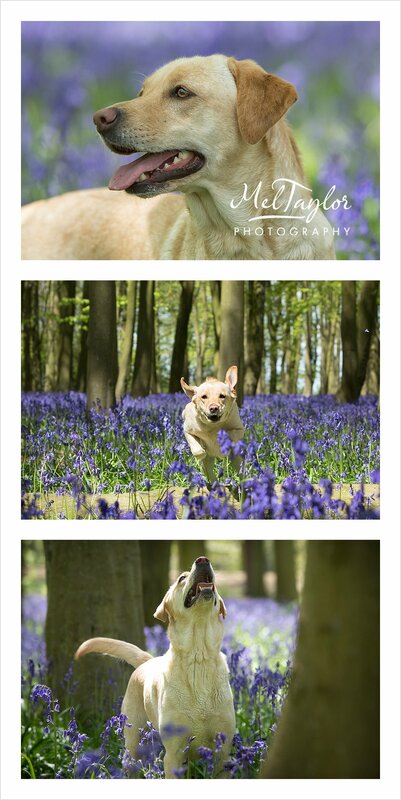 I have been having a lovely time just recently with my Pet Portrait Promotion in the bluebells and am always on the look out for interesting dog events and shows. Not that I have much time with the photography and my agility competitions. Anyway for you dog lovers out there, there is an event on the Saturday 18th July 2015, that may be of interested of you. A lovely walk around the grounds of St Giles Park, on the Shaftesbury Estate which is not normally possible and raise some money for a good cause. The Worldwide Veterinary Service which is a registered UK charity whose emphasis is on providing a sustainable veterinary resource to help animal organisations around the world. 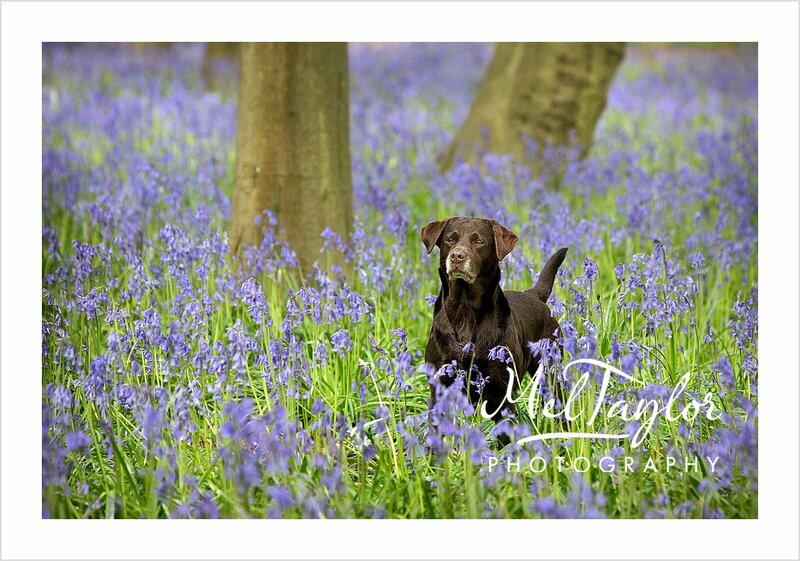 If you are interested in a Pet Portrait session, I currently have an offer running for May, please look at my offers page on my website http://www.meltaylorphotography.co.uk. Fathers day is just around the corner so maybe if Dad loves his dog that would be a great gift for him! Thank you for reading my post and if you go the event.. have a great day! 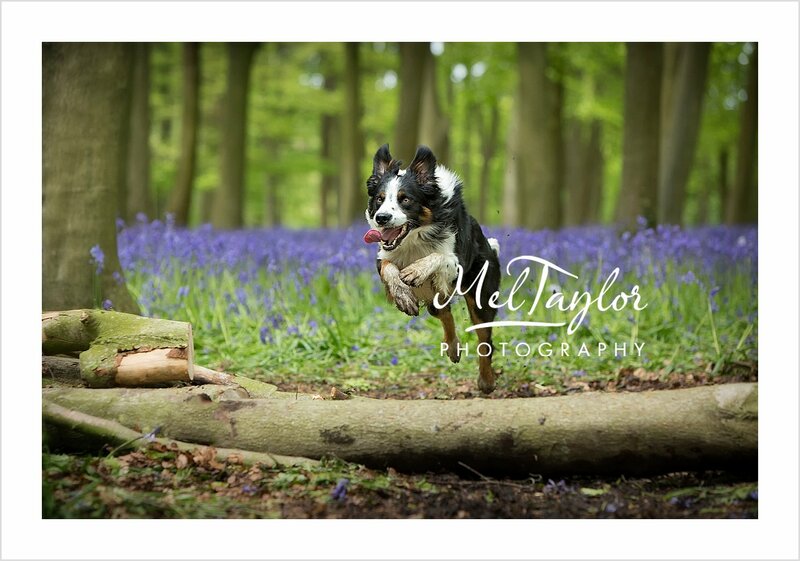 Posted on May 12, 2015 May 12, 2015 Categories Pet PortraitureTags Bluebells, Dog Show, dogs, Paws in the Park, Pet Photography, Pet Portraits, Pets, puppies, WoodsLeave a comment on Paws in the Park Event….